It’s no coincidence that many writers are highly sensitive people (HSP). They are typically creative, empathic and highly intuitive. It is therefore no surprise that writing comes easy to HSP’s; it is the safest channel to freely express themselves without the fear of direct confrontation. In general, HSPs are more aware of and affected by external stimuli than non-HSPs. They are often empaths, meaning they possess a keen ability to sense others’ feelings, needs, and insecurities. HSPs have rich inner worlds and, as a result, tend to internalise things more deeply : from social interactions to physical, to emotional and visual sensations. The downside to this is that HSPs can easily become overwhelmed. Criticism can be hard to swallow, as not everyone communicates with the same thoughtfulness as HSPs. Because high sensitivity is widely misunderstood, the behavior of HSPs can frustrate others. Being highly sensitive doesn’t make a person weak, but it does mean HSPs have to manage themselves and their relationships, work, and lives differently than most people in order to thrive. So if you are a somewhat sensitive person, hello.. and welcome! We are together going to explore how to effectively manage conflict IN REAL LIFE. (By the way, yes I am also a highly sensitive person) – It is both a blessing and a curse. How you act in a conflict should be determined by how important your personal goals and the relationship are to you. Given these two concerns, there are five strategies that may be used in effectively managing conflict. 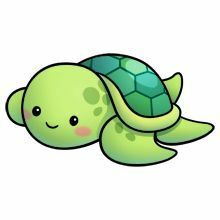 If you act like a turtle you give up both your goals and the relationship and, therefore, you avoid the other person and the issue. Avoiding a hostile stranger may be the best thing to do. Or you may wish to withdraw from a conflict until you and the other person have calmed down and are in control of your feelings. Withdrawing from a conflict over an important issue with a friend, however, is quite destructive. If you act like a shark you try to achieve your goals at all osts, demanding that the other person let you have your way, no matter how much it hurts the relationship. 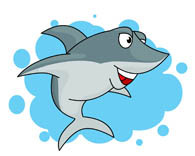 When the goal is very important but the relationship is not, such as when you are buying a used car, you may want to act like a shark and use force. Never use force with someone you will have to relate to again soon. 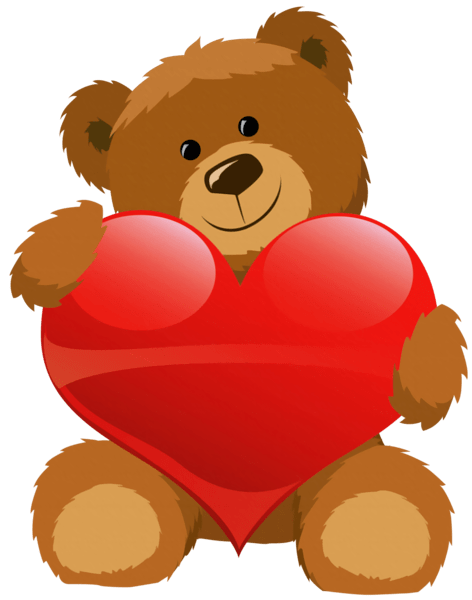 If you act like a teddy bear you give up your goals and let the other person achieve his or hers in order to maintain the relationship at a high level. When the goal is of no importance to you but the relationship is of high importance, you may want to act like a teddy bear and be smoothing. When you think the other person’s interests are much stronger, or important than yours, smooth and give the other person his or her way. When the goal is of high importance to you, smoothihng tends to be destructive. 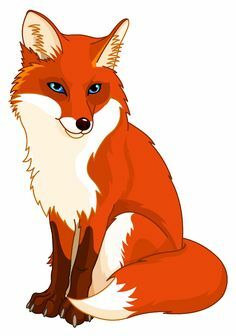 If you act like a fox you give up part of your goals and sacrifice part of the relationship in order to reach an agreement. Compromising is most effective when both the goal and the relationship are moderately important. When both the goal and the relationship are highly important to you, you may want to act like an owl. If you act like an owl you initiate negotiations aimed at ensuring that you and the other person achieve your goals and maintain a high-quality relationship. An agreement is sought that maximises joint benefit and resolves any tensions and negative feelings. Think of solutions that will give you both what you want and will keep the relationship positive. Essentially, in order to effectively manage a conflict, you have to prioritse and balance these two things: the relationship with the other person, and the goal being achieved. Is your goal more important than the relationship? Is the relationship more important than the goal? Are both goal and relationship equally as important? Are neither goal and relationship important at all? Once you have discerned these points, managing the conflict should become a lot easier and cause less stress and anxiety. Are you a sensitive person? If so, how do you efficiently manage conflict without being overwhelmed? Made me wonder are we really HSPs? I learnt much here o… Kai, thanks for sharing jare. Pleasure mine sis, as always. Pleasure mine. This was interesting to read. I may not necessarily feel all, but I know I’m sensitive. But it’s pretty easy for others not so see that. And boy, do I telepath. I’m chatting with someone and I can swear I know where their head is at that moment lool. Beautiful write though. As an avid reader, I think it just comes with the package, because after being in so many people’s head (the characters), seen how the ones who appear to be confident are actually, the ones who are weak, the ones who are wary, one tends to, at least I know I tend to feel like I understand….